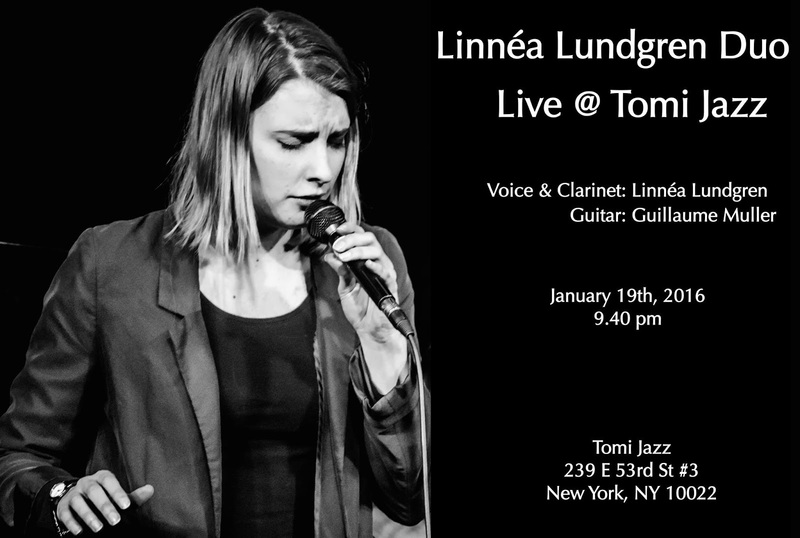 If you're in New York on Tuesday you should definitely come by my show at Tomi Jazz! The venue is intimate and cute, and we will play you some jazz standards and some of my original music. Looking forward to it!